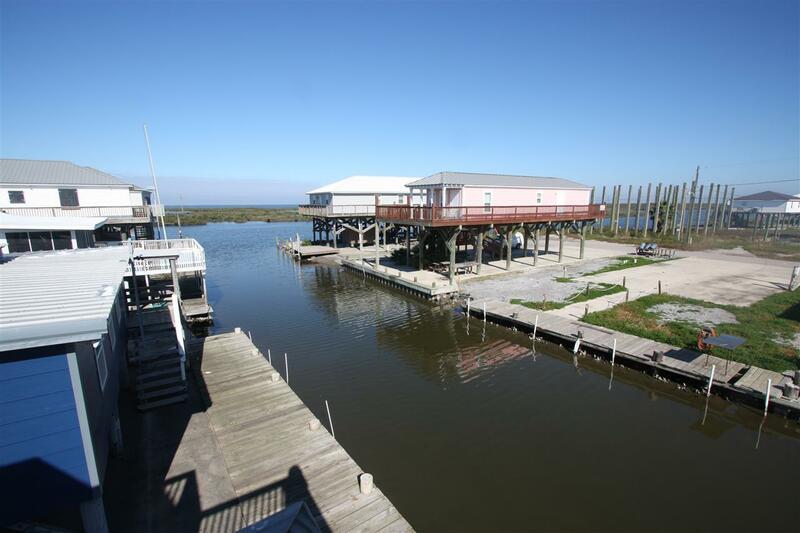 Beautiful Waterfront home with boat launch! 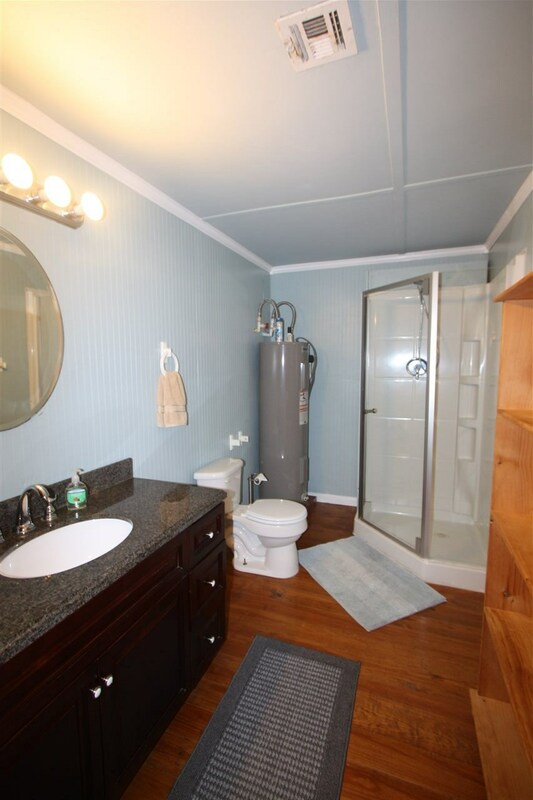 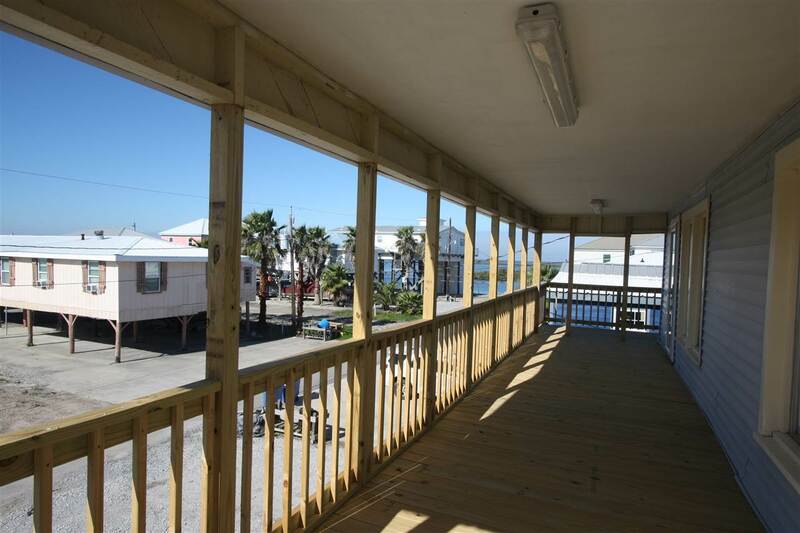 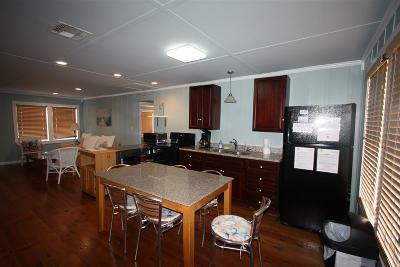 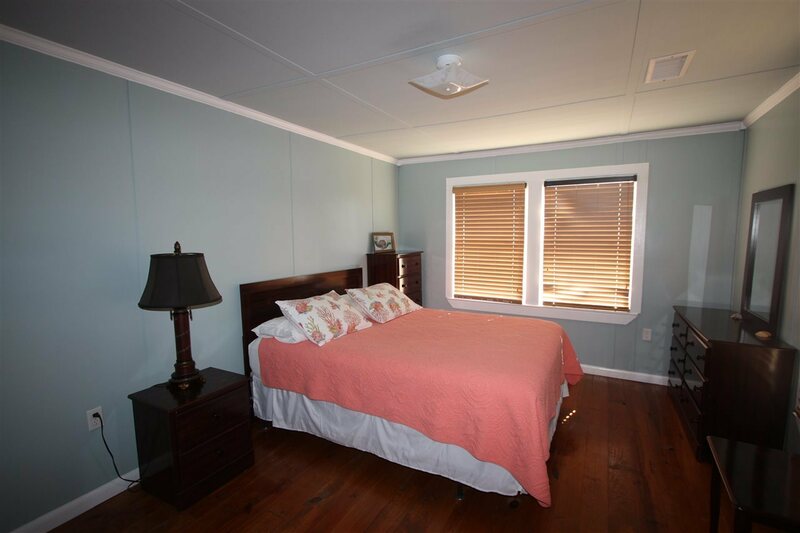 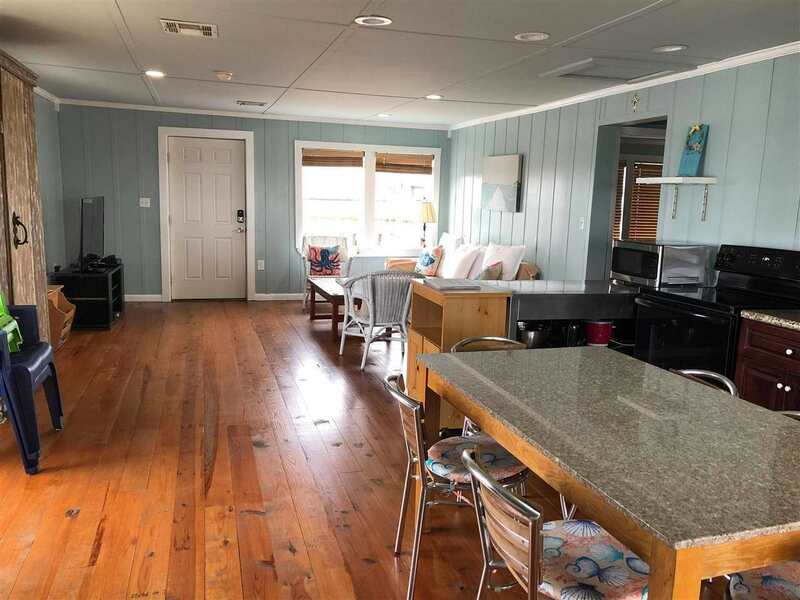 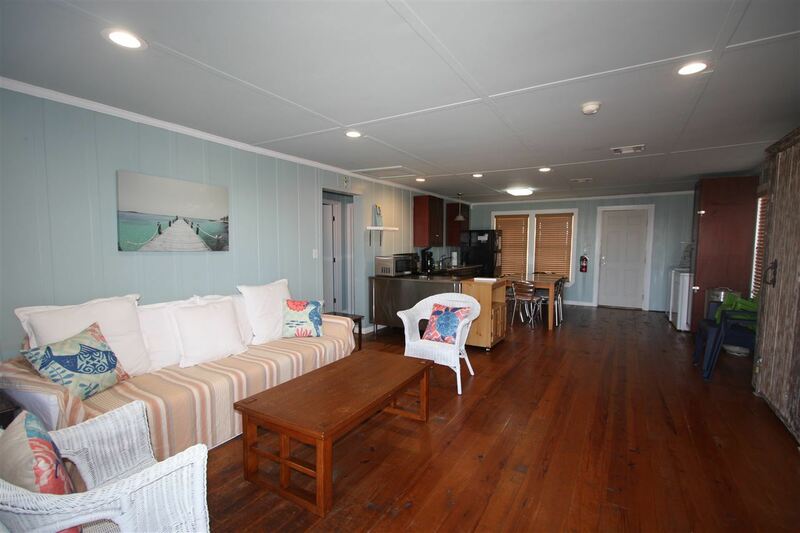 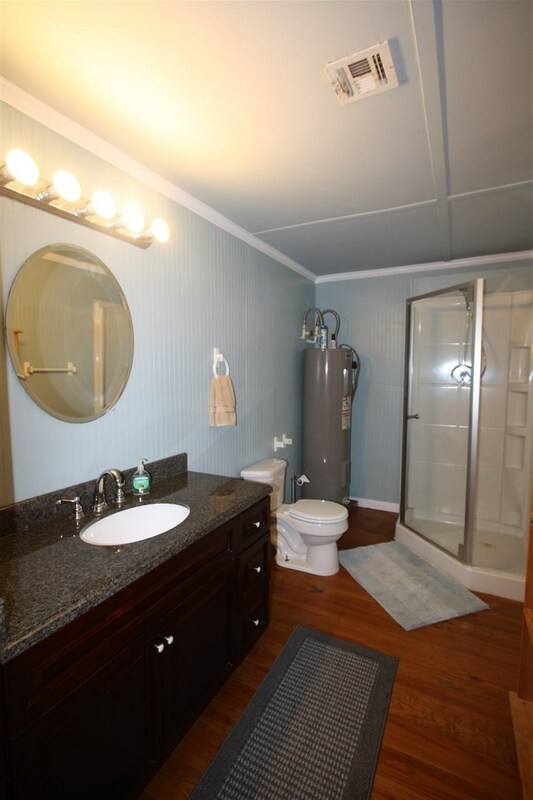 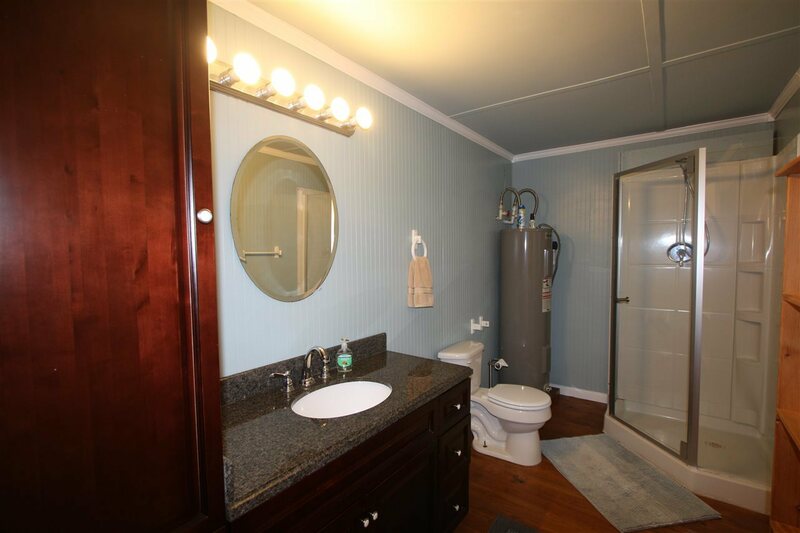 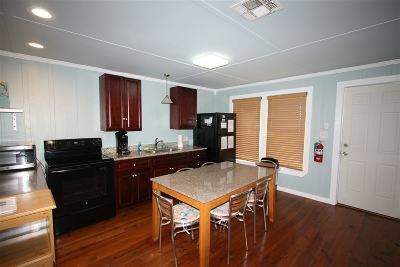 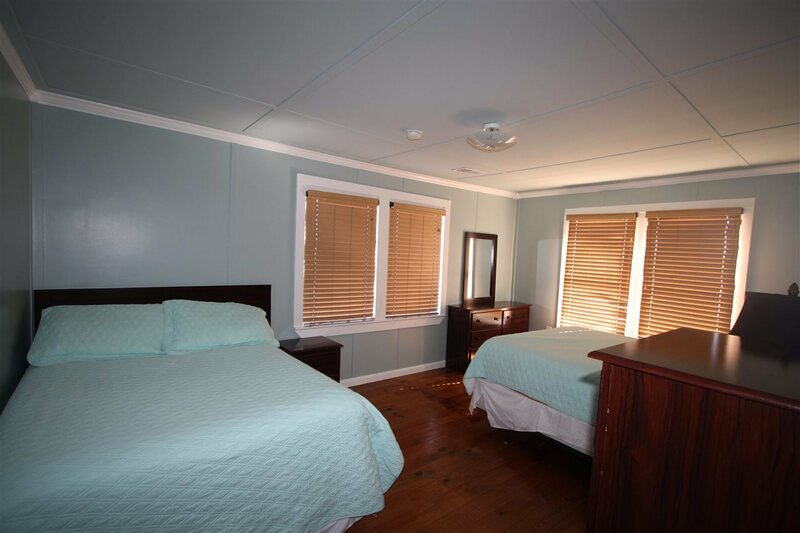 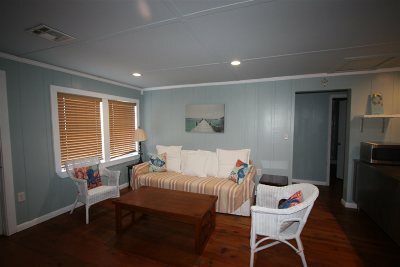 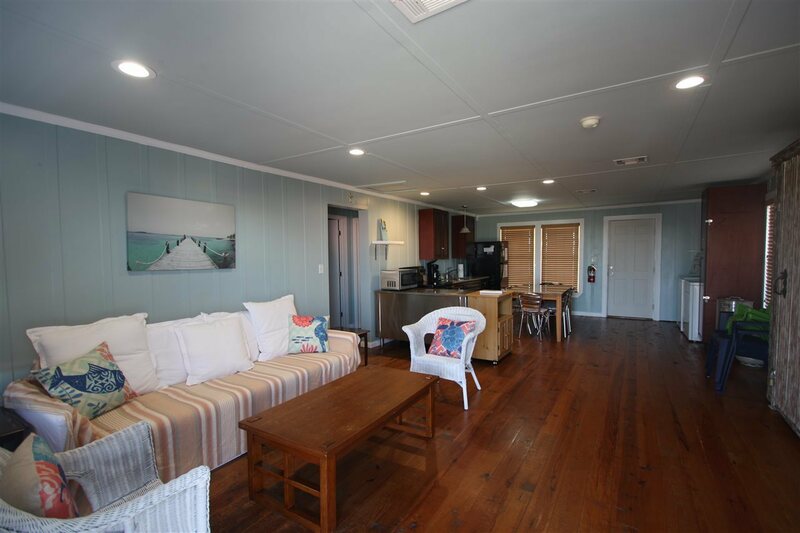 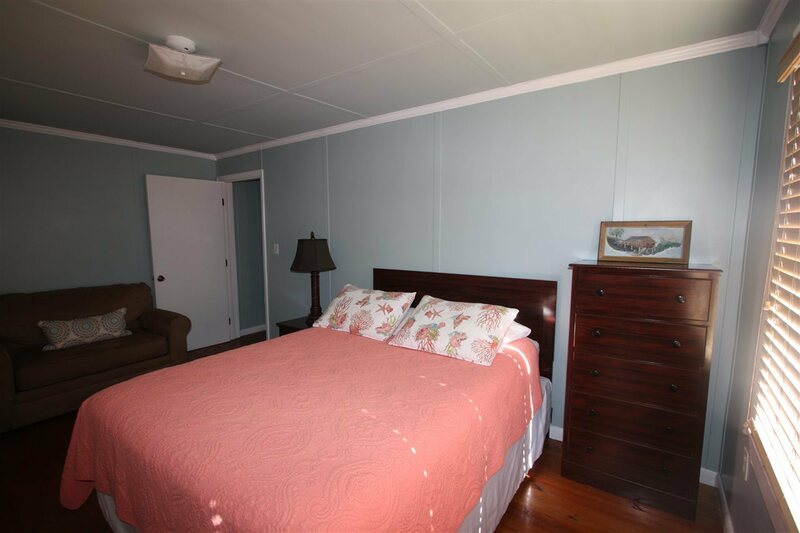 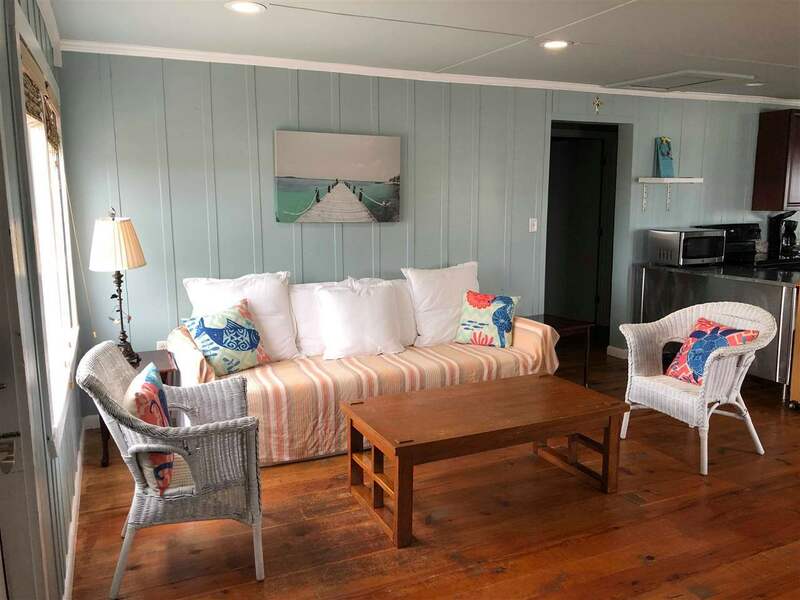 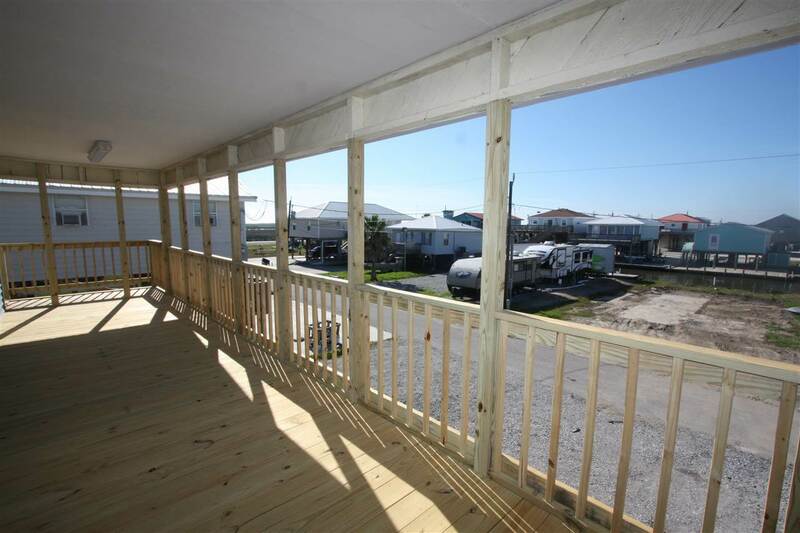 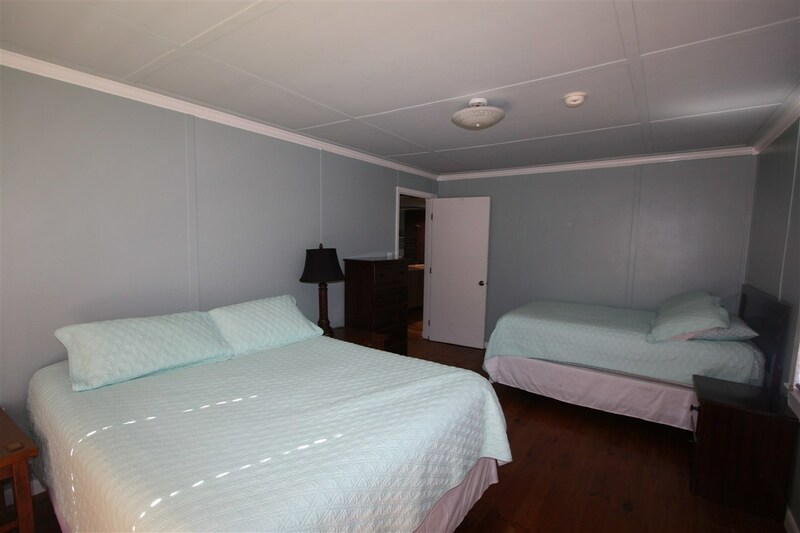 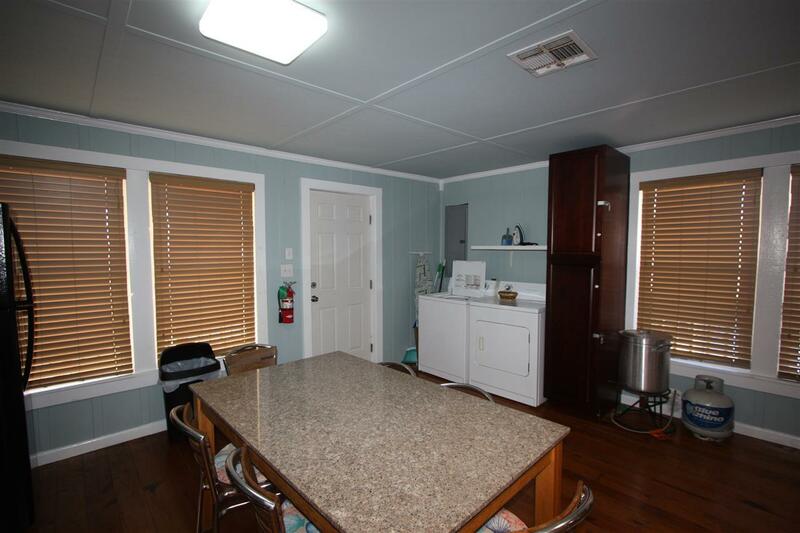 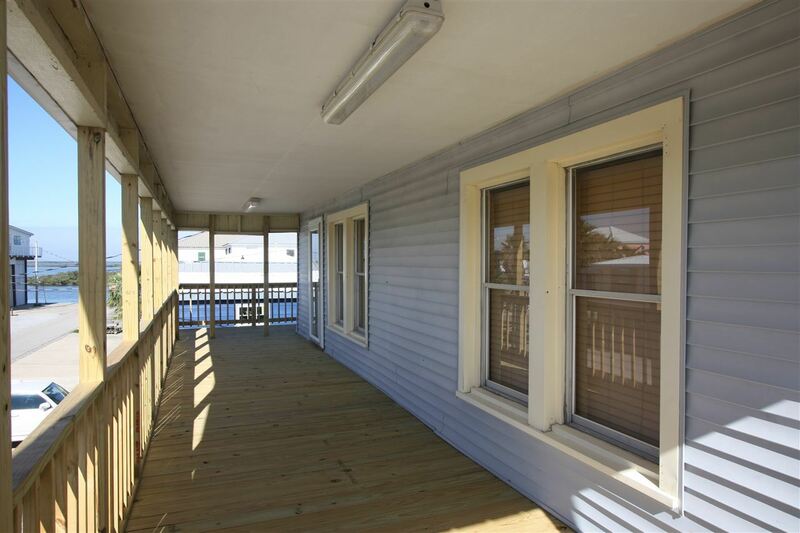 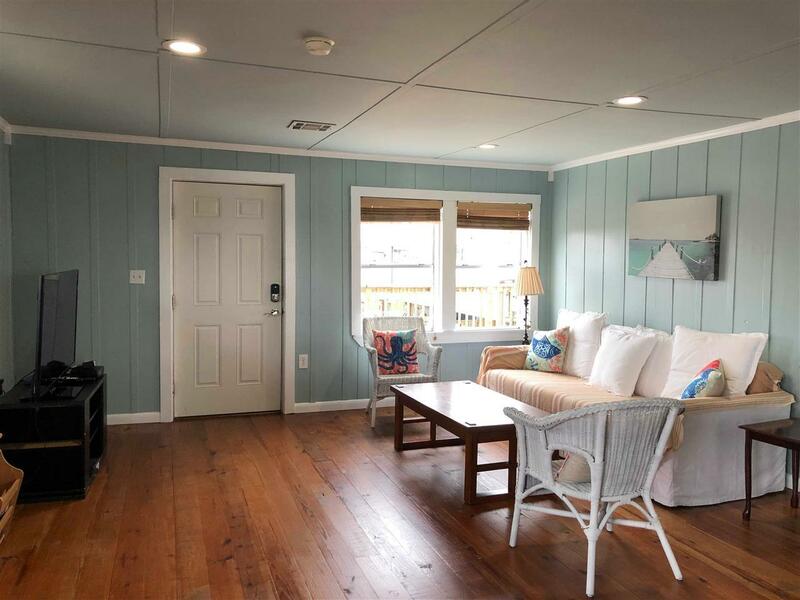 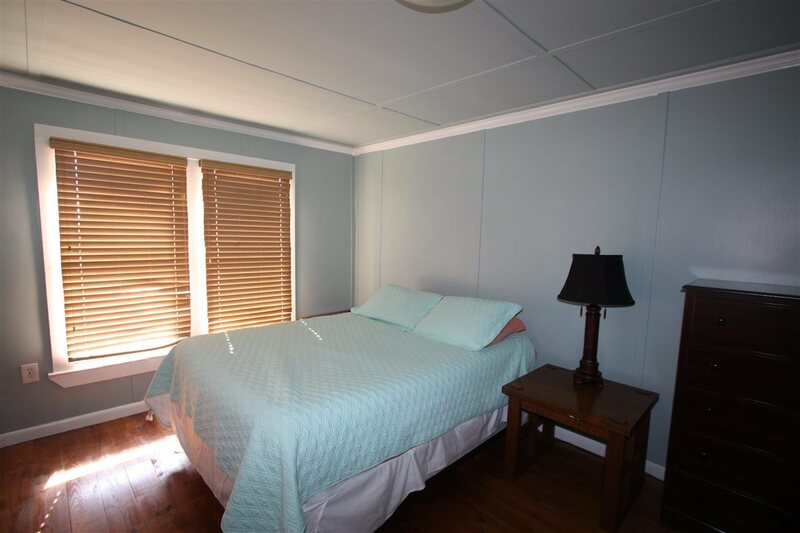 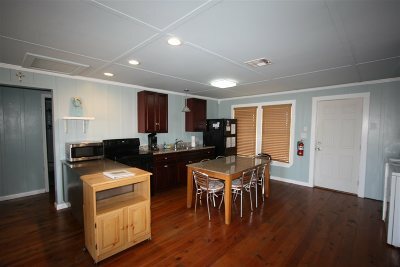 2 bedroom/ 1 bath waterfront home with appliances and furnishings included. 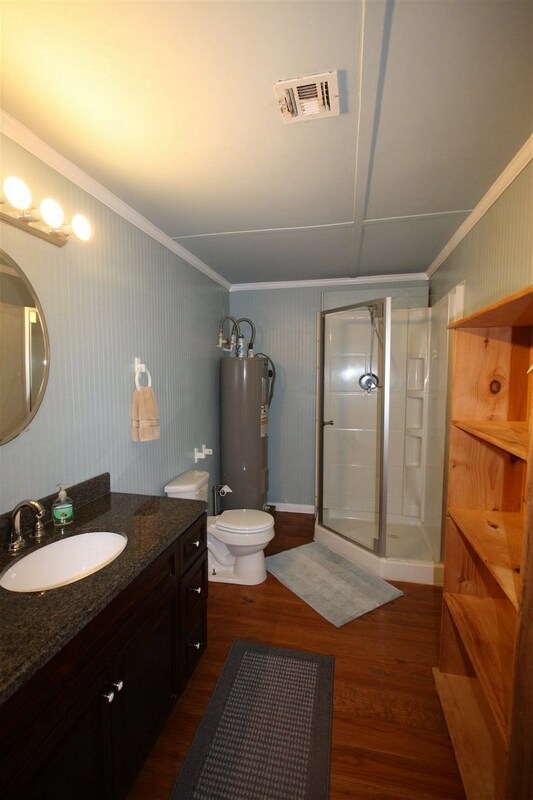 Hardwood floors are a few years old. 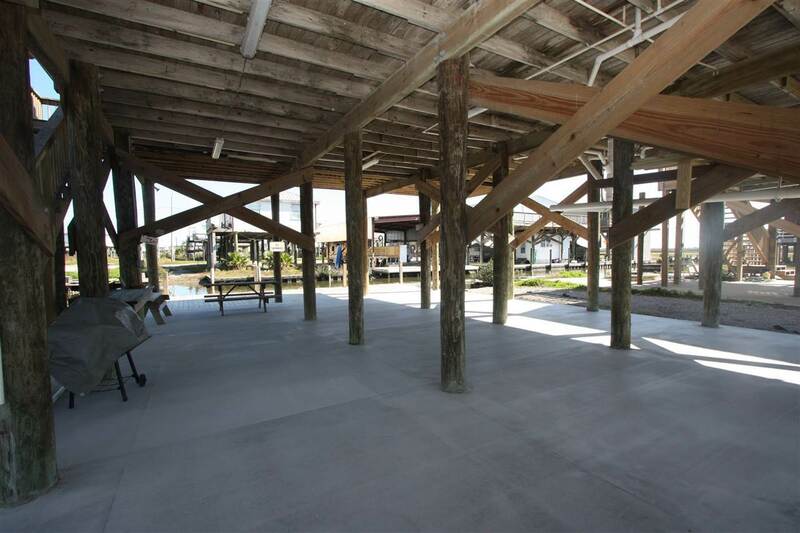 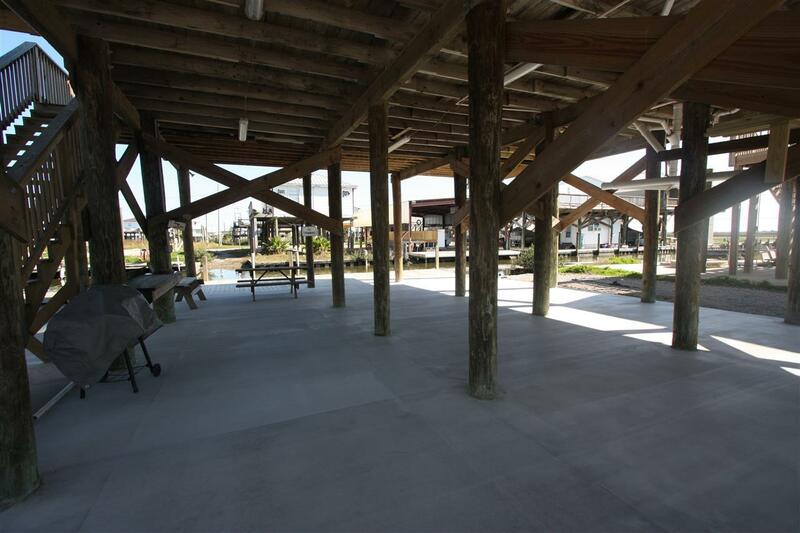 New concrete below camp, new wrap-around walkway, and new front porch. 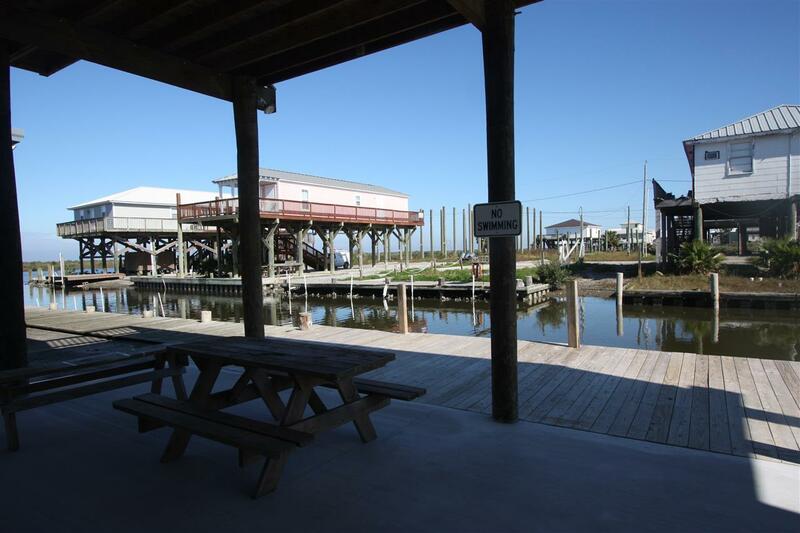 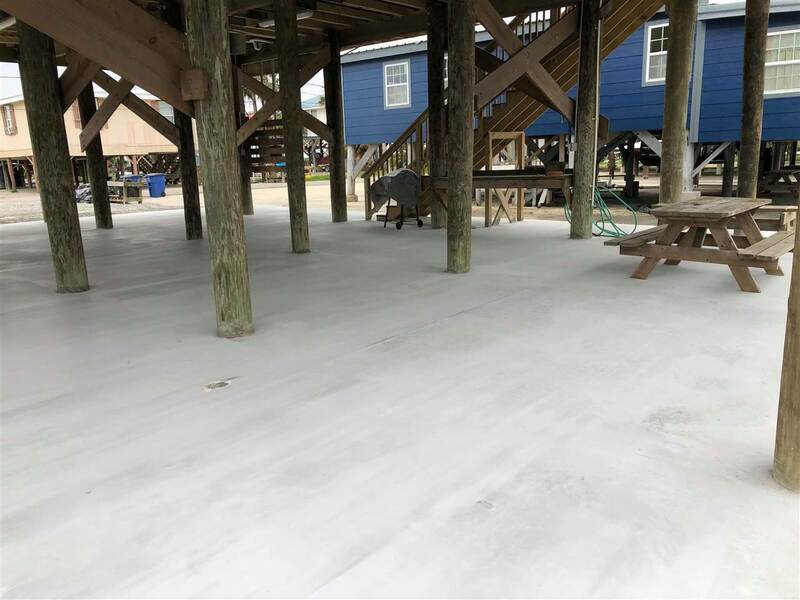 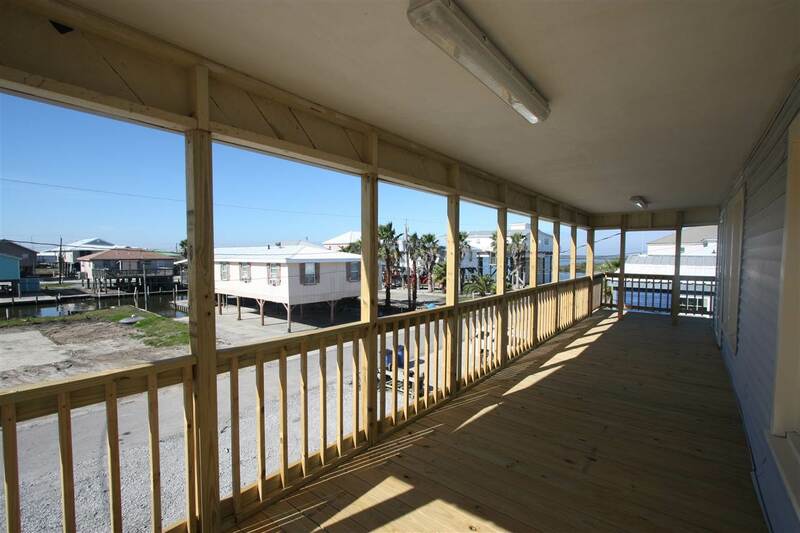 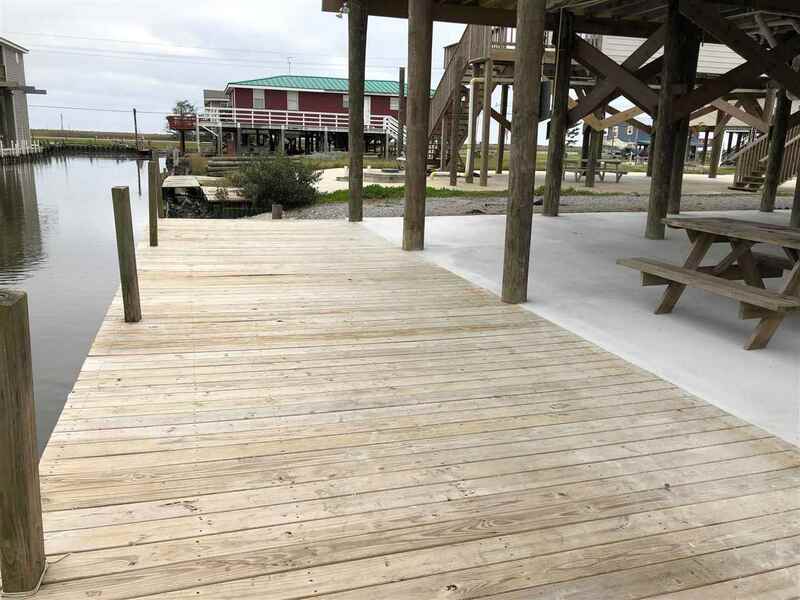 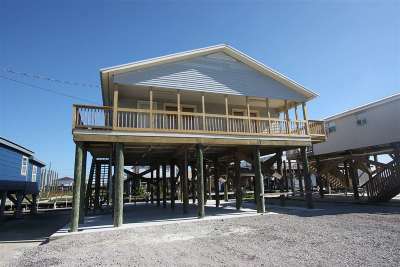 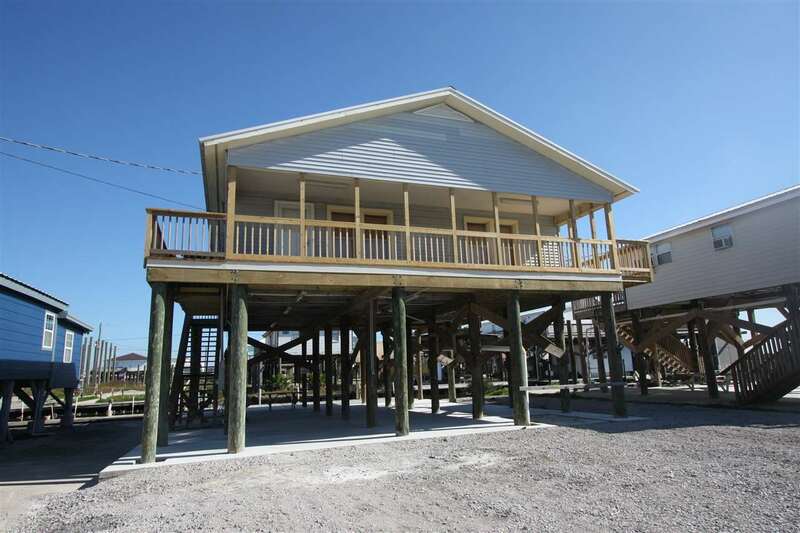 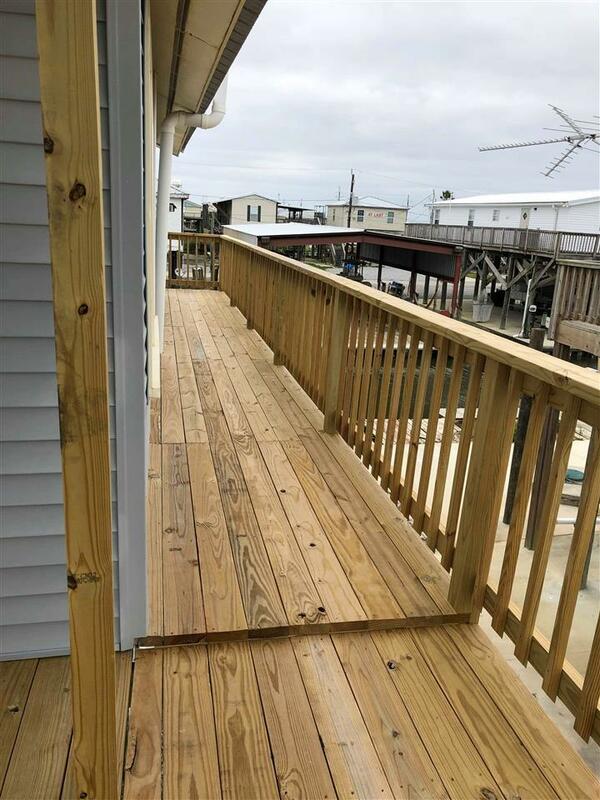 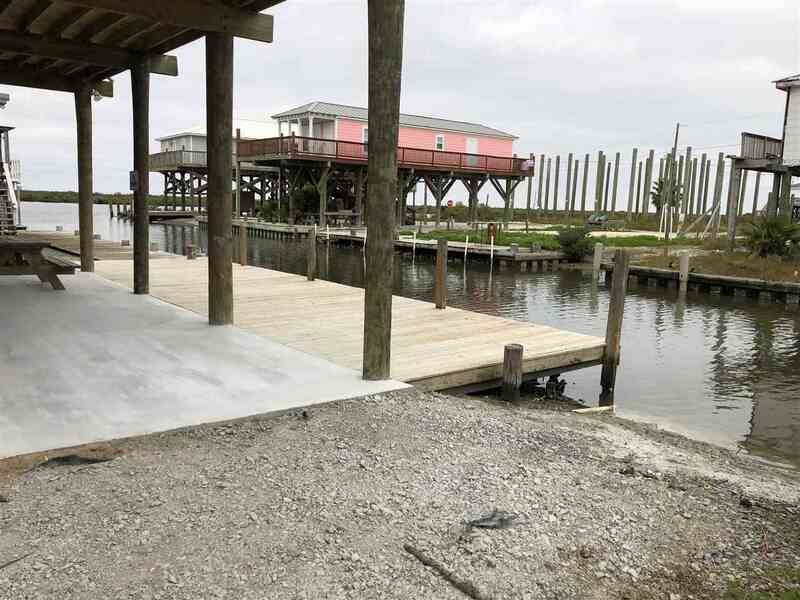 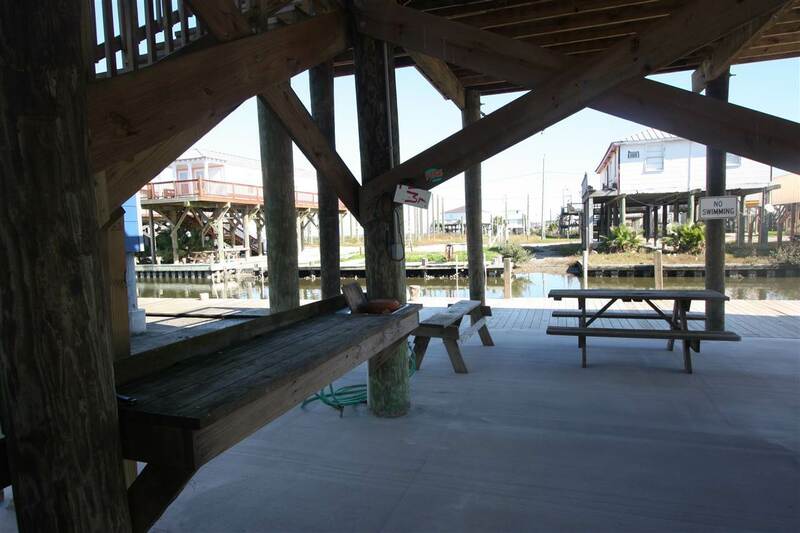 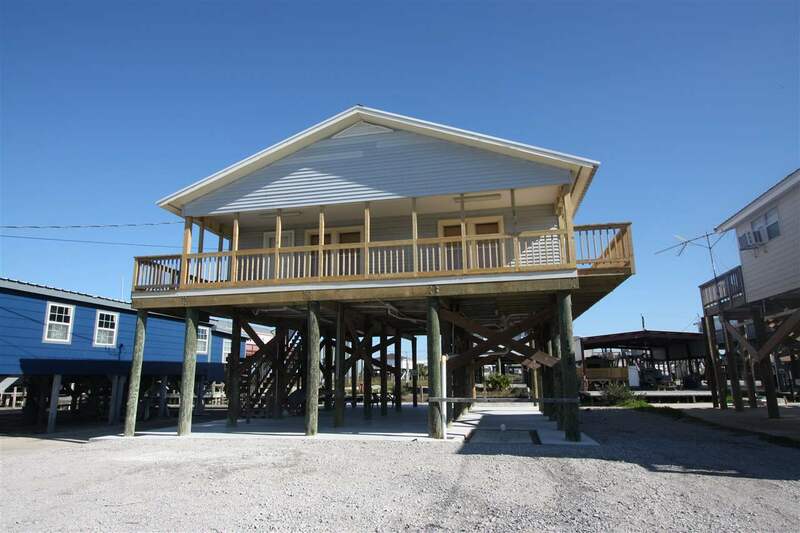 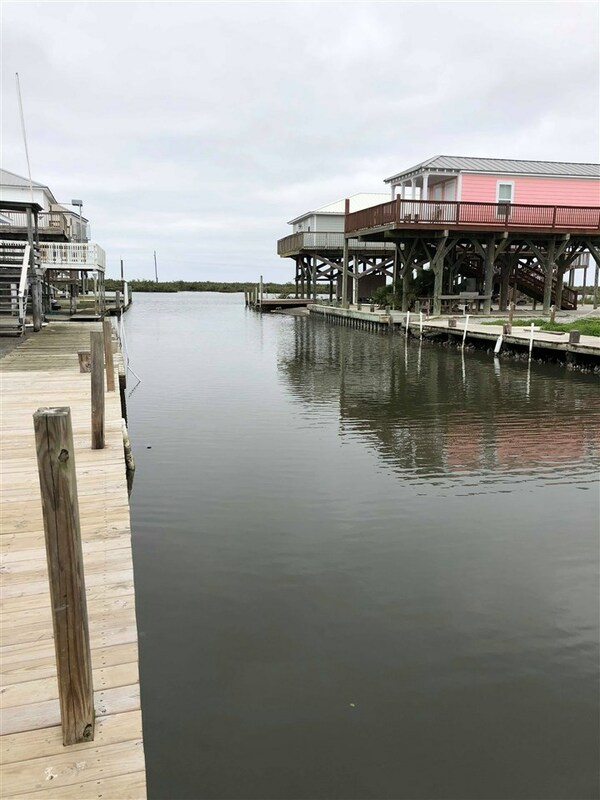 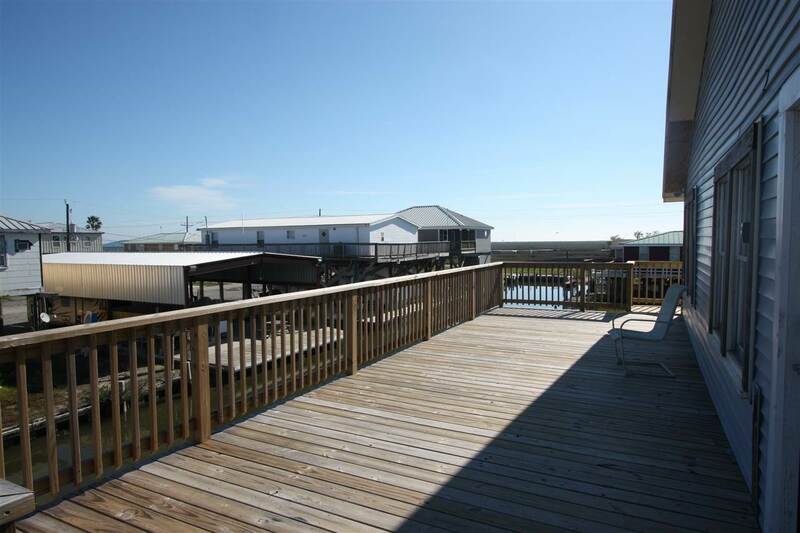 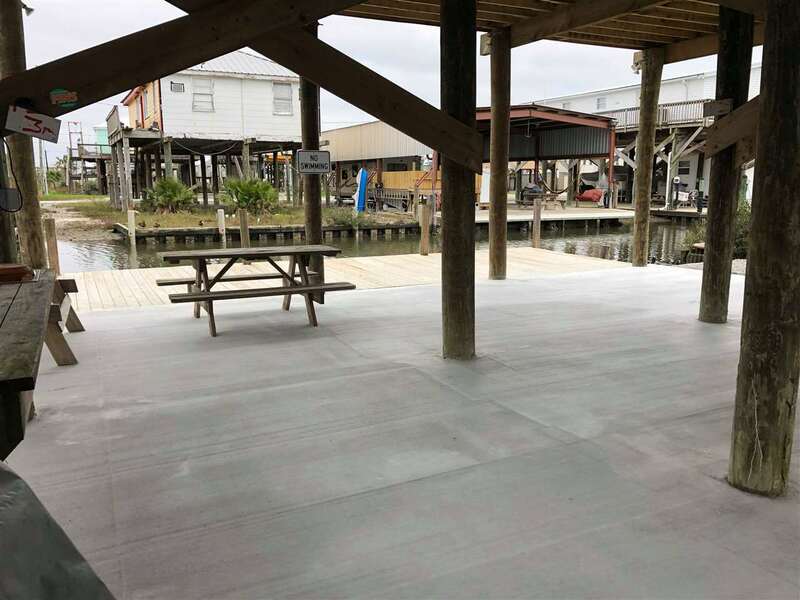 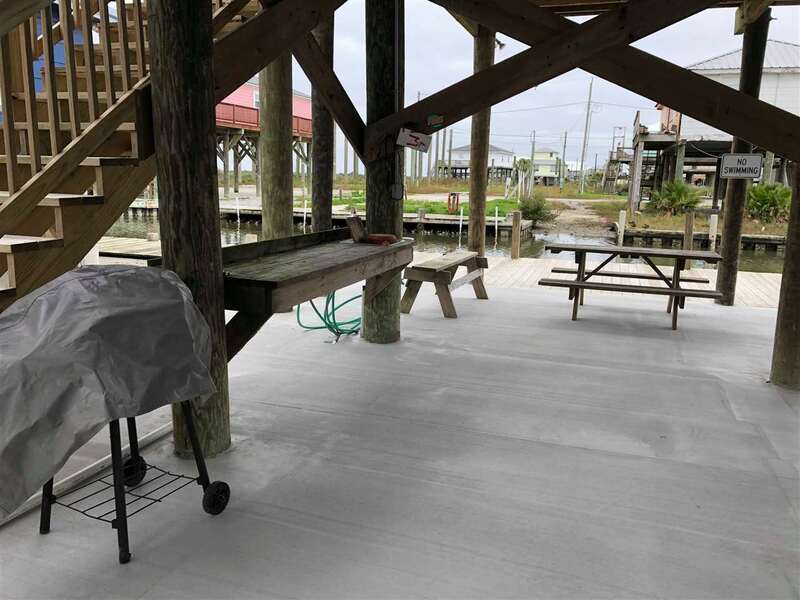 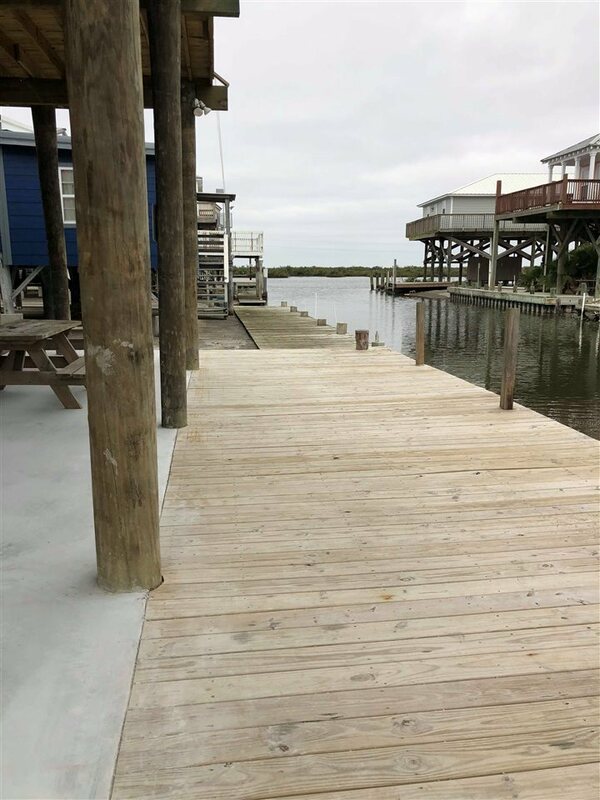 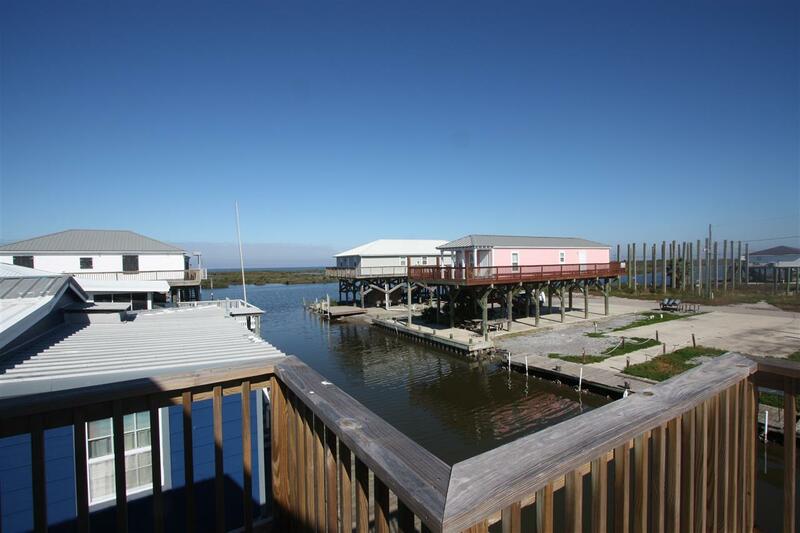 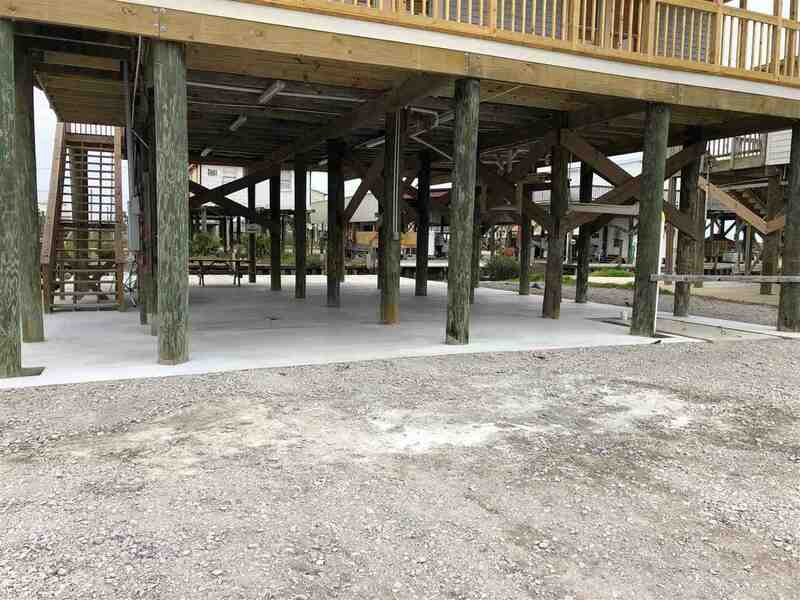 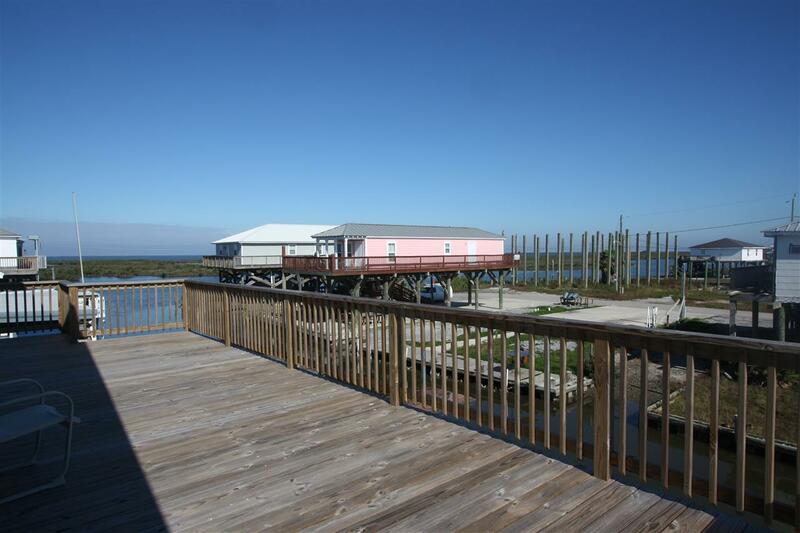 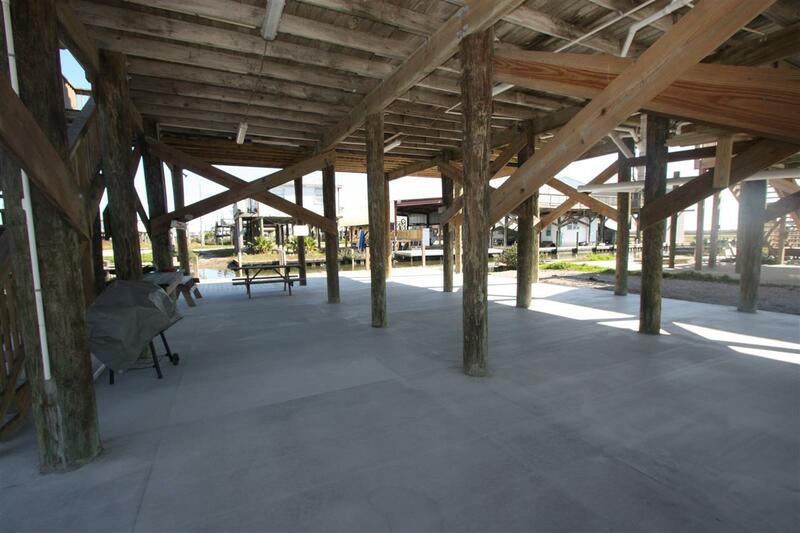 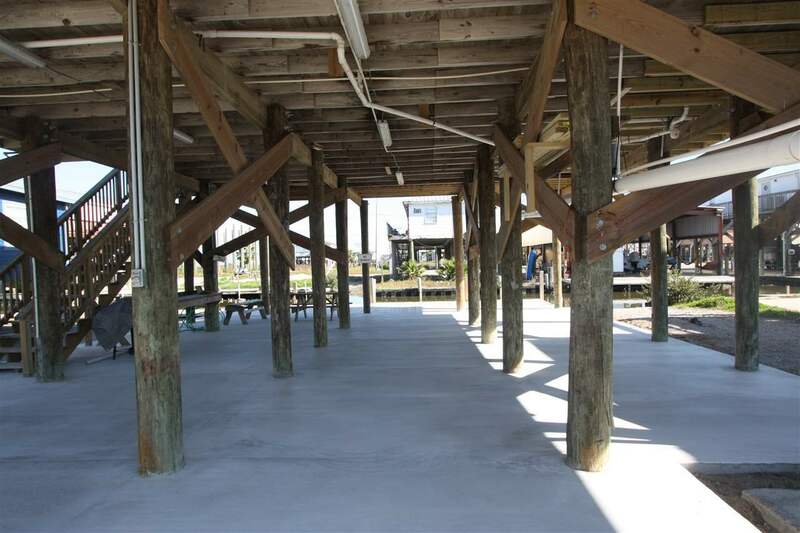 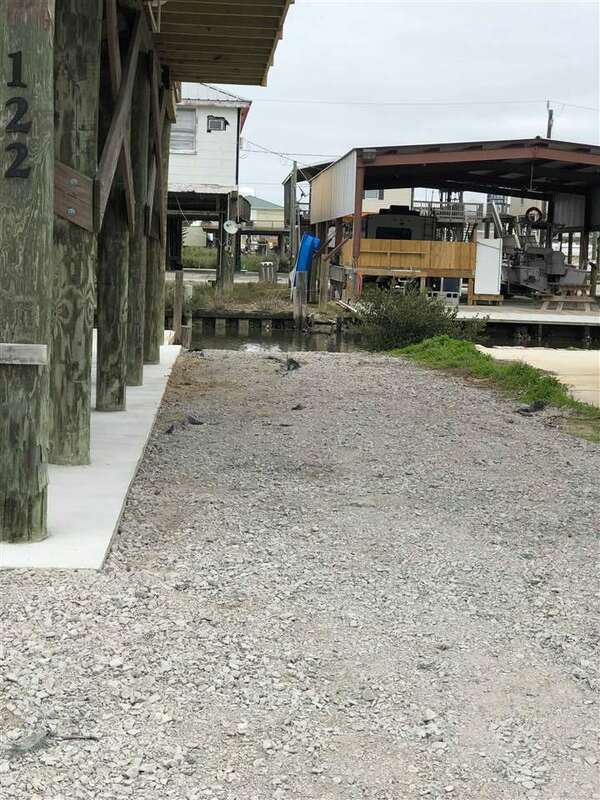 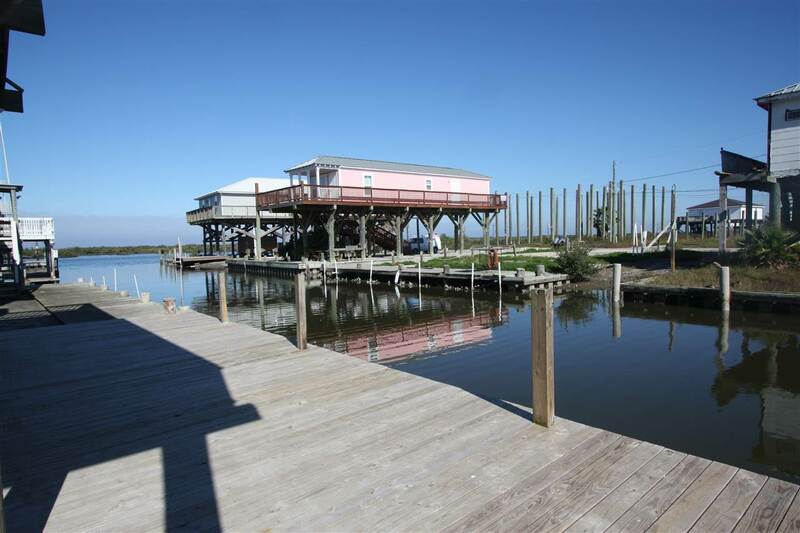 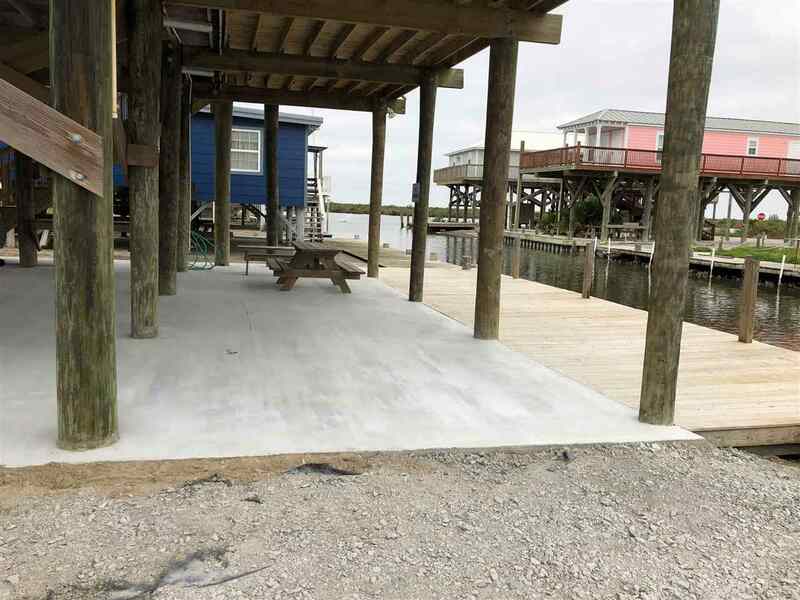 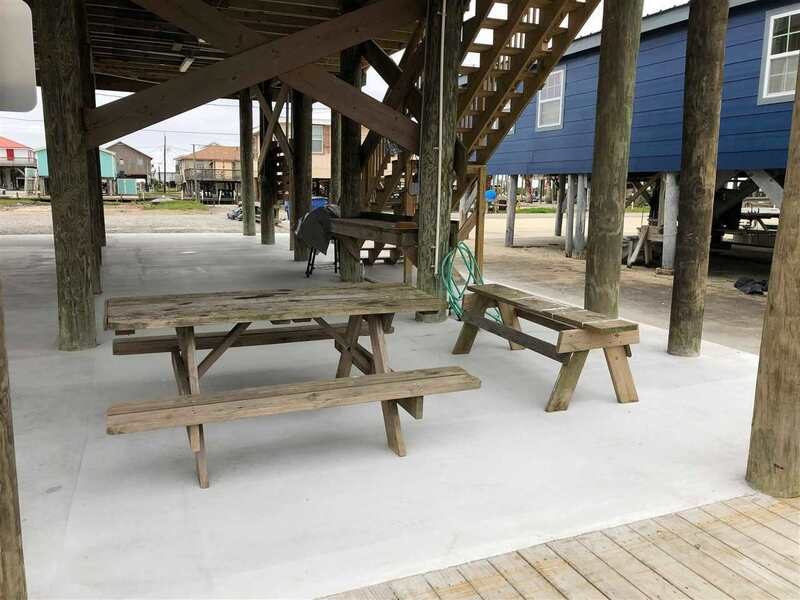 Recently added back waterfront deck and boat dock.